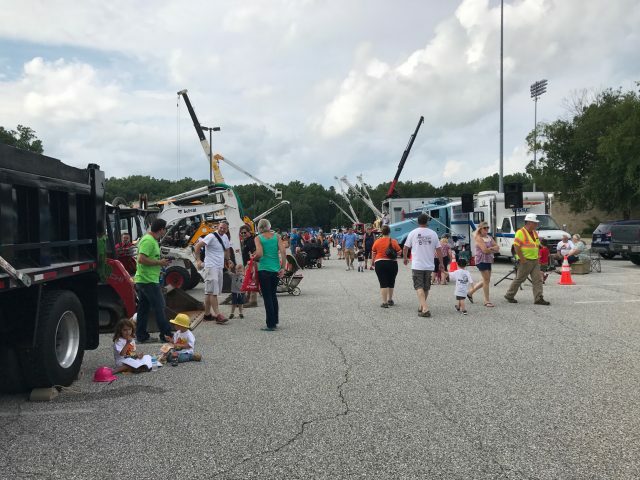 August 2017 - Comer Construction, Inc. Archive | Comer Construction, Inc.
Comer Construction recently partnered with Miss Utility -- a free, one-call notification center for proposed excavation plans -- for Touch a Truck Day on August 12 at Prince George's Stadium in Bowie. Comer Construction and other area contractors, brought heavy machinery and other work vehicles for children to explore in an effort to generate awareness about damage prevention. Comer Construction has participated in this event for the past two years. 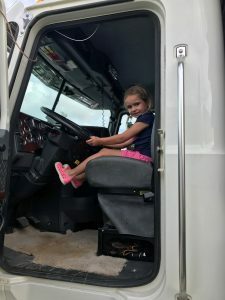 Children from the Prince George's County area and beyond, had the opportunity to explore heavy machinery and other vehicles in a safe environment. Children received backpacks, t-shirts and other small items from Miss Utility and participating contractors. 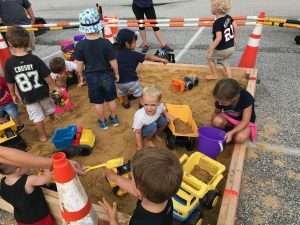 The first 500 children ages three to 12 also received an additional Touch a Truck drawstring bag courtesy of the Bowie Baysox and had the opportunity to watch that evening's baseball game versus the Portland Sea Dogs. Congratulations to Kenny Giles, Comer Construction’s July Employee of the Month. 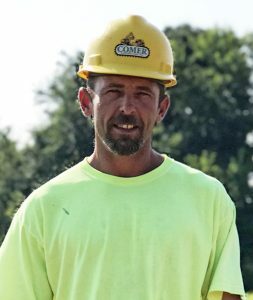 Kenny has been a dedicated employee with Comer Construction for nearly four years, serving daily in his role as an Excavator Operator. 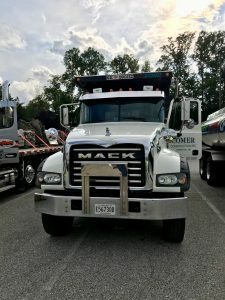 In this role, Kenny is responsible for safely operating excavators as a member of Comer Construction’s Utility Crew. 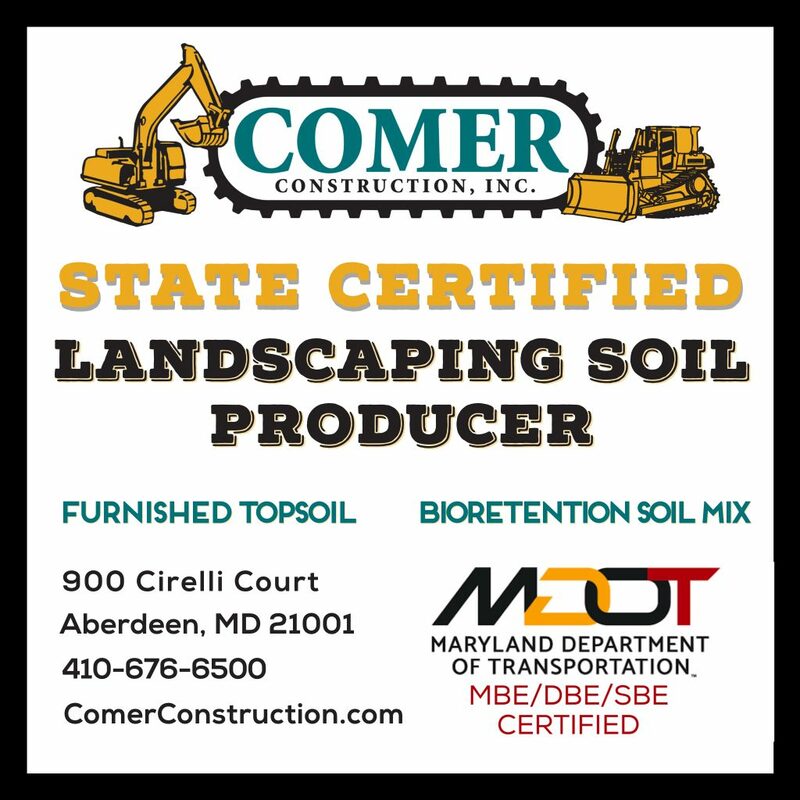 August 2017 — Comer Construction, a women-owned contracting company, recently was certified by the Maryland State Highway Administration (SHA) as a qualified producer of landscaping soils, including both Furnished Topsoil and Bioretention Soil Mix (BSM). 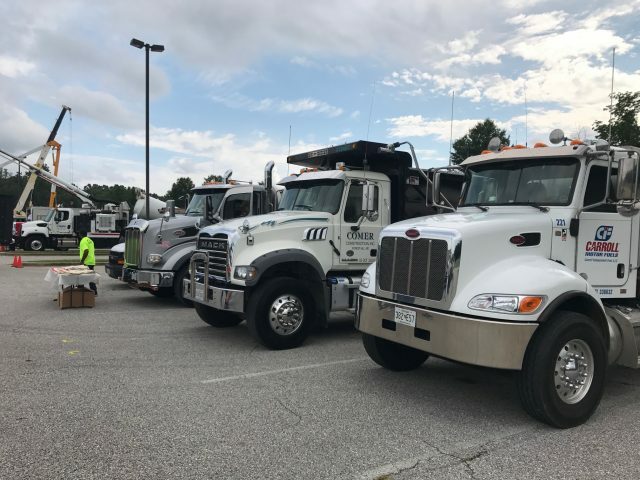 The certification of soil materials is required by SHA to effectively and efficiently assure the quality of landscaping soils used on the Maryland roadway system. 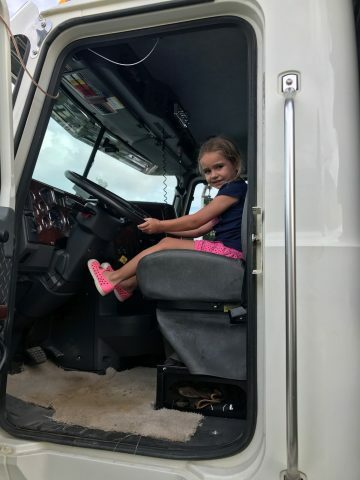 Products that receive this state certification must meet the system preservation, safety and environmental needs of the state’s communities. Certified producers are updated on a biannual basis by the state. 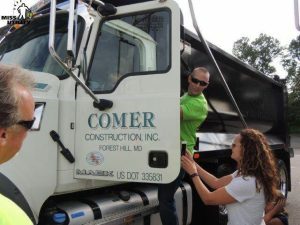 Located in Harford County, Maryland, Comer Construction also is certified by the Maryland Department of Transportation as a Minority Business Enterprise (MBE), Disadvantaged Business Enterprise (DBE), and Small Business Enterprise (SBE). 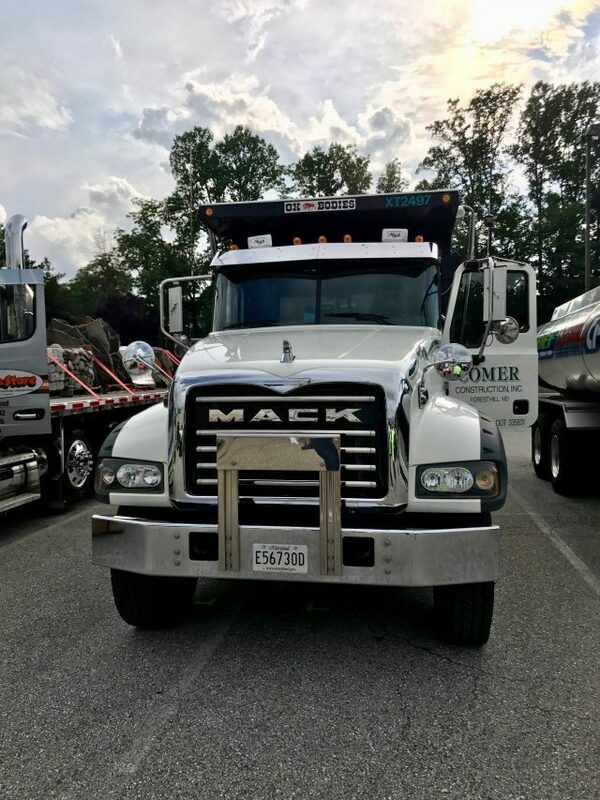 To request an estimate for your next project requiring state certified landscaping soil, give us a call at 410-676-6500.